TEM 3*1M Push Button Switch Set in Antibacterial White. 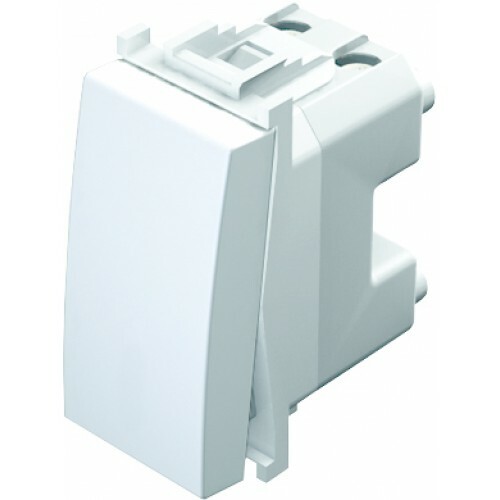 Triple Push Button Switch Set includes Mounting Frame, 3*SM11 Switches and Antibacterial White surround. TEM 1M Double Push Button set in Antibacterial White. Double Push Button Switch Set includes Moun..